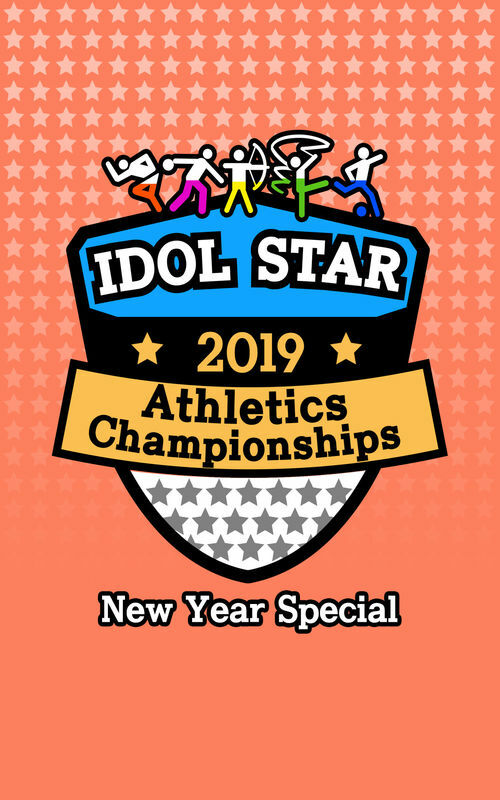 The 2019 Idol Star Athletics Championships opens with Sana, Leeteuk and Jun Hyun Moo as hosts. The event starts off with the 60m dash and unexpected names win gold. Tension builds up at the bowling alley with a rematch of the previous medalists, Chanyeol and Eun Woo. An archery match with special costumes wow the crowd.